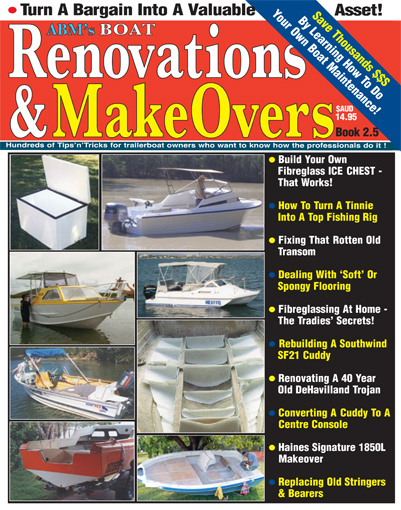 Buying a new boat, or a pre-loved gem is one thing, but �fitting it out� and making it perform and work right up to your expectations is another. 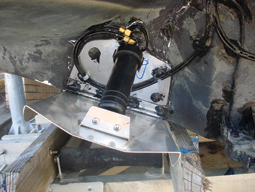 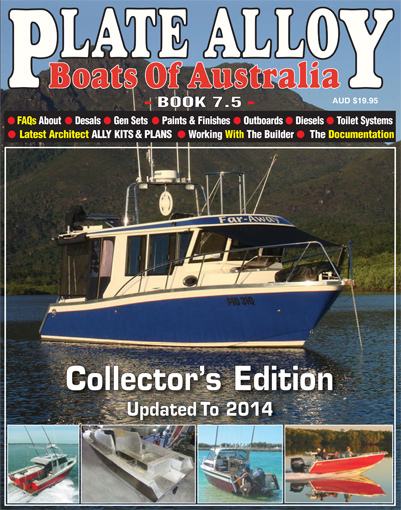 As delivered, most new boats need a considerable amount of work to make them truly �ship shape�. 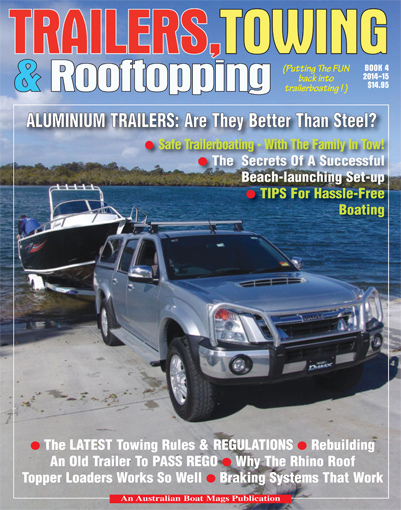 In this section, contributors from different parts of Australia, with a wide range of craft, share their experience and knowledge about the �hows and whys� of fitting out a boat to ensure it delivers the performance, comfort, safety and fishing ability needed in a modern BMT package. 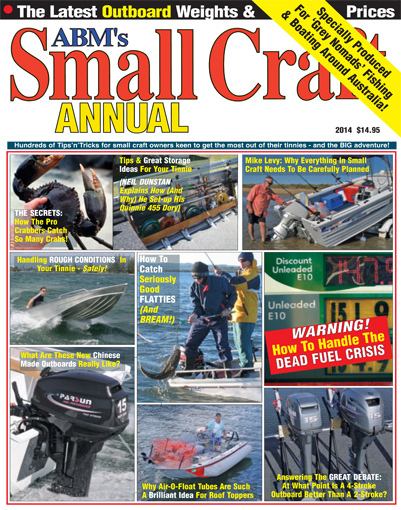 In particular, check out Mike Levy�s excellent report about sorting out his Quintrex 485, and /or Neil Dunstans� widely acclaimed report all about setting up his 455 Quintrex Dory.